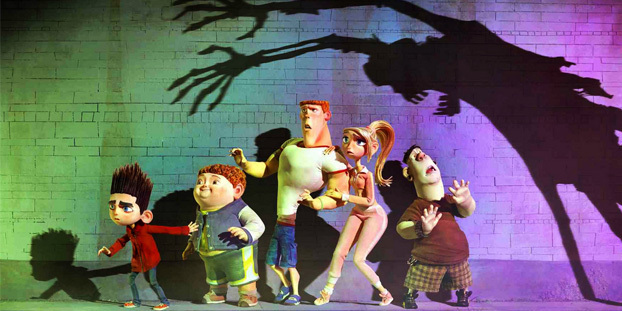 ParaNorman was a great breath of fresh air in the stop motion animation world. But what would you expect from Laika, the studio which also created Coraline (2009). This stop motion film is the second animation to be shot in 3D, which just makes it that much more appealing to watch. The story is a comedy horror about a young boy who can talk with ghosts, and obviously no one believes him and thinks he’s a loony, even his parents. They quickly change their tone when the town is besieged by ghosts and only he (and a few “friends”) can stop it.